How do I search on Bunz? To find what you're looking for on Bunz try using specific keywords in the search bar.  Some popular searches on Bunz include, "plants, dress and aritzia". If you are using Bunz via the mobile apps you can also apply search filters to your query to narrow the results.